Sign up to the email list and become founders of a great community! Register for free-level membership immediately upon launch, and receive a premium discount offer for a subscription-level membership. PRISM 2004 to 2019 - Over 15 years of experience in paranormal research! 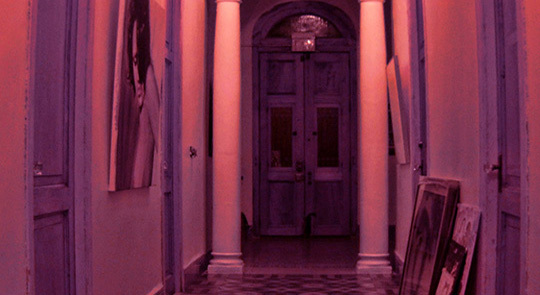 VILLA PAULA MANSION - PRISM investigates what may well be Florida's most haunted home. 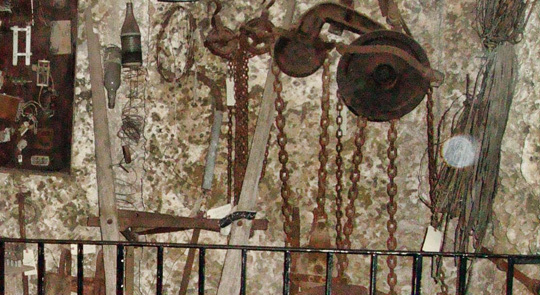 DEERING ESTATE - An extremely haunted historic location built on tribal burial grounds! THE CORAL CASTLE - PRISM investigates South Florida's mysterious Coral Castle! 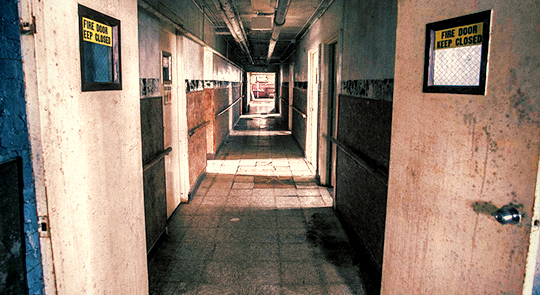 EDINBURGH MANOR - PRISM investigates one of the most haunted locations in the Midwest! SCIENCE!!! PRISM and the Wimshurst Machine! Will it attract any spirits? Episode: PRISM, LipstickFables, JR Mun0z and David Alvareeezy try to communicate with the ghost at Univision Studios in Miami, Florida. 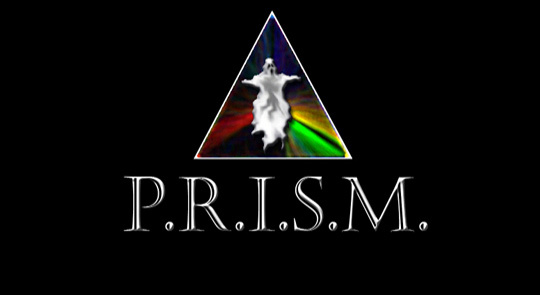 Interview with PRISM founder, David Pierce Rodríguez, on March 24, 2017, written by Daniel Castropé. Read the entire article here (in Spanish). Entrevista de prensa con el fundador de PRISM, David Pierce Rodríguez, el 24 de marzo de 2017, por Daniel Castropé. Lea el artículo completo aquí. 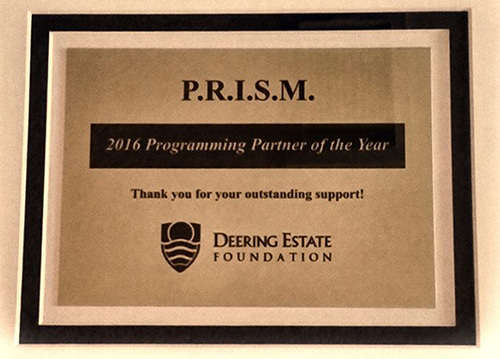 PRISM South Florida was incredibly honored to receive the 2016 Programming Partner of the Year Award from the Deering Estate Foundation on January 11, 2017. Electronic Voice Phenomena (EVP) session recorded on a Japanese Panasonic RR-DR60 digital IC recorder by PRISM Paranormal Research founder, David Pierce Rodriguez, at a residence located near the Biltmore Hotel in Coral Gables, Florida on Christmas 2016. Filmed with an LG 360 CAM, left spherical and unstitched, and a Samsung Galaxy S5 (POV video). SEMI-AUTONOMOUS ELECTRONIC VOICE PHENOMENA (EVP) SESSION USING ANKI COZMO ROBOT -- By removing the human element ...is it possible for a robot to communicate with the other side, with spirits and ghosts? That is what we intend to find out. 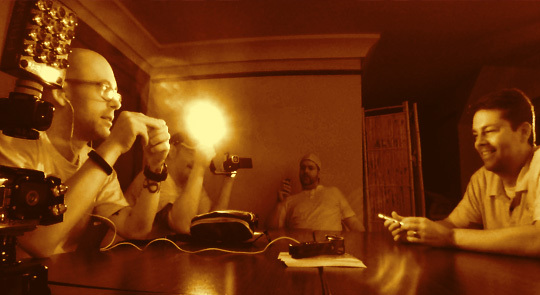 PRISM Paranormal Research founder David Pierce Rodriguez hacked the Anki Cozmo robot to try and conduct a semi-autonomous Electronic voice phenomena (EVP) session. Electronic voice phenomena (EVP) are sounds found on electronic recordings that are interpreted as spirit voices that have been either unintentionally recorded or intentionally requested and recorded. Author and filmmaker, Josh Heard, PRISM, and psychic medium, Andy Myers were guests on the 2016 Q98-5 Pat & JT Radio Show After Dark Special in Omaha, Nebraska on Halloween night, October 31, 2016. 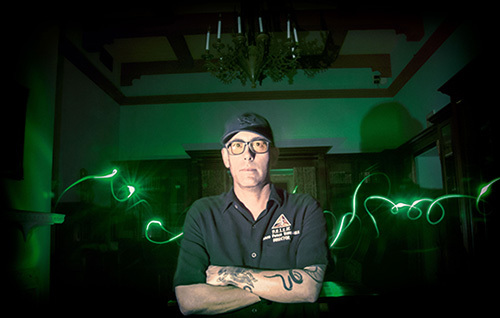 On October 12, 2016, PRISM South Florida, along with veteran investigator Robb Demarest from Ghost Hunters International (SyFy) were filmed during an investigation of the Villa Paula Mansion in Little Haiti, Miami, Florida for the Telemundo television show, Al Rojo Vivo. The program aired on October 28, 2016. 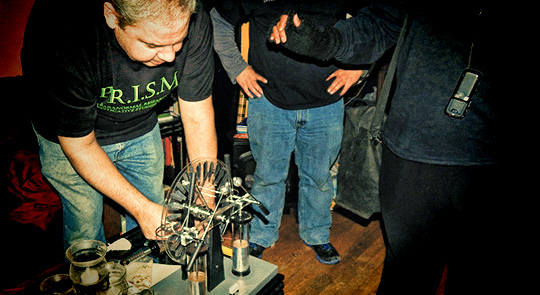 El 12 de octubre de 2016, PRISM South Florida, junto con el veterano investigador Robb Demarest de Ghost Hunters International (SyFy) fueron filmadas durante una investigación de la Villa Paula Mansión en Miami, Florida, para el programa de televisión Al Rojo Vivo en Telemundo. 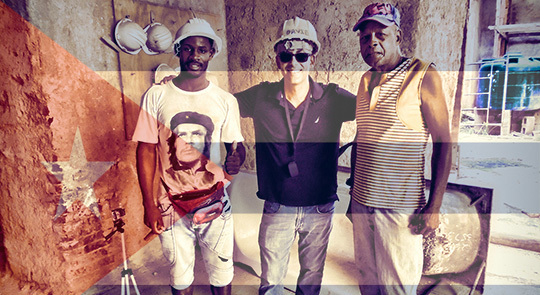 El programa se emitió el 28 de octubre de 2016. 360° VR virtual paranormal investigation of a residence in Homestead, Florida on September 7, 2016. Unfortunately, no paranormal activity occurred on this night, but it was a wonderful chance to try out the new virtual setup. Filmed on an LG 360 Cam by PRISM Paranormal founder, David Pierce Rodriguez, in association with MANDT VR. PRISM Investigación paranormal virtual 360° de una residencia en Miami, Florida el 7 de septiembre 2016. Desafortunadamente, ninguna actividad paranormal ocurrió en esta noche, pero fue una maravillosa oportunidad de probar la nueva configuración virtual. Grabado con una LG 360 Cam por el fundador de PRISM, David Pierce Rodríguez, en asociación con MANDT VR.